It seems like record labels try and turn out the next alternative female artist each week. First it was Lana Del Ray and then it was Lorde. In between, though, there was Sharon Van Etten. Her debut album (Because I Was In Love) and follow-up records Epic & Tramp are very unique releases. One doesn’t even feel an implicit need to mention “female” in a write up about this talented singer/songwriter. She is just good. There is something very demure about Sharon. Whether it is the way she writes songs or the way her voice bellows, she is dark and tough but accessible. In her latest album, Are We There, she stays strong. She is so earnest. The album starts with “Afraid of Nothing,” a very strong jumping off point. One of the memorable tracks is “Your Love is Killing Me.” The name of this song instantly reminded me of the classic track by emo band The Juliana Theory’s “If I Told You This Was Killing Me, Would You Stop?” She sings, “Break my legs so I won’t run to you…I’ll stab my eyes out so I can’t see you.” She is capturing that moment when you simply can not stop even though you should give up. “Taking Chances” is another stand-out track. The song itself has an upbeat tempo and it builds from quiet to loud. I can understand how her style is divisive. Some may find her sedate singing style boring at times. Vocally, she does howl. The harmonies, though, are placed strategically in the background as to frame her serene style of singing. 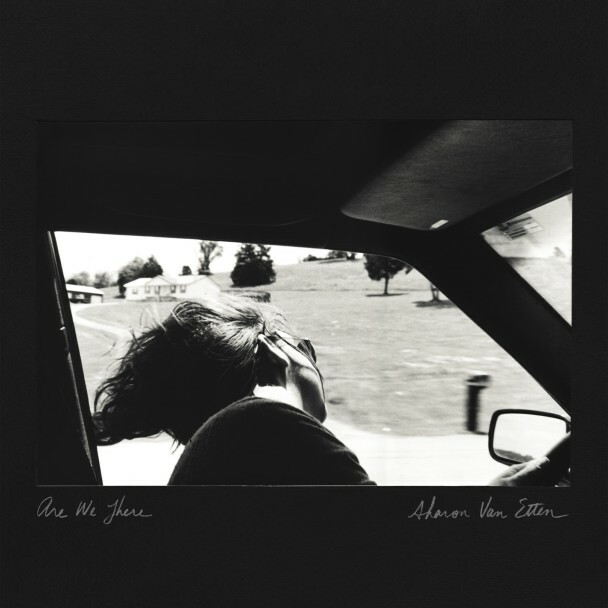 If you are a fan of Cat Power vocally and Grimes musically, Sharon Van Etten may be that perfect middle ground. Also out this week is a release by Haunted Hearts called Initiation. This band brings together Dee Dee from Dum Dum Girls and Brandon from Crocodiles. The duo are married in real life and together they run Zoo Music. As any Dum Dum Girls fan would expect, the album is based in shoe-gaze/ indie-pop. At times, the noise-pop sound of Crocodiles is present. Synths are used heavily. Brandon and Dee Dee’s voices blend together seamlessly. It is a release that fits well into the vibe of laid back summer party scene. “Strange Intentions,” “Johnny Jupiter,” and “Up is Up (But So Is Down)” are three of the memorable tracks on this 8 song LP.